Other Products by Switch Nutrition. Search other Essential Amino Acids products. Amino Switch delivers the essential amino acids in the exact ratios of the Master Amino Acid Pattern. 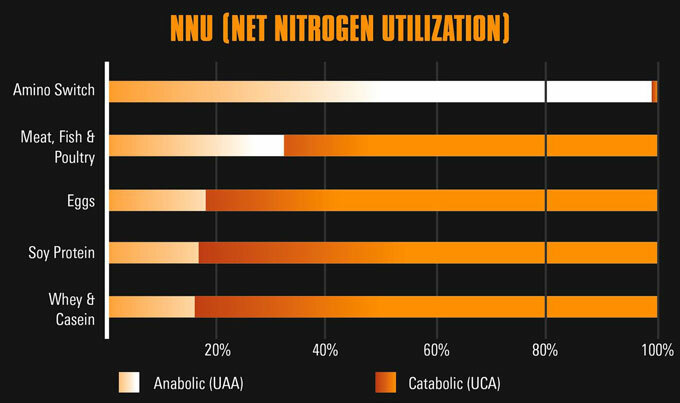 When it comes to scientific validation, Switch Nutrition Amino Switch is bang on the money. There are 9 essential amino acids that the body can not synthesize. If we do not consume them through our diet or supplements, then muscle tissue is catabolised to keep the rest of our body topped up. If this happens too much over time, we start to lose this important reservoir of amino acids called muscle. Essential amino acids have many vital roles in the body. They are the most important nutrients for the human body, after only oxygen and water. In fact, rearch into cases of self-imposed starvation (hunger strikes from long ago) showed that only when blood essential amino acid levels began to fall did organ health become compromised. This illustrates just how important these nutrients really are for human health. The EAAs in Amino Switch are important for so much more than just exercise performance and recovery. Amino Switch is based on the Master Amino Acid Pattern research. A number of clinical trials clearly showed that this ratio is perfectly taken up by the cell. This is the essence of bioavailability. 99% bioavailable, to be exact, which is the Net Nitrogen Utilisation (NNU). The further we get away from this balanced ratio, the less we find the cell can take up these amino acids from the blood. This means more of the EAAs are broken down for energy with a toxic by-product called ammonia. More bioavailability certainly is a good thing. It means less toxicity, and more anabolism, whether this be general up-keep or the building of organs, soft tissues, bones or muscle. Amino Switch is grea tfor use during weight loss programs. It helps to ensure that muscle is not broken down for energy during this time. This is the unfortunate result of most weight loss programs. Muscle mass is lost, which is needed to prevent re-bound weight gain 1. Muscle mass has a role in setting your metabolic rate. So to finish a weight loss program with more muscle means, or to at least maintain your muscle mass during the dieting period, is a worthy goal. EAAs are alo great for use for repair and recovery from exercise. They may be taken immediately before or during exercise to stimulate muscle protein synthesis (MPS). MPS is an anabolic pathway of the body. When activated during exercise, helps to offset the catabolic effects of cortisol on muscle mass 2,3. Switch Nutrition Amino Switch is an exceptionally well-rounded product that helps you achieve your body composition goals whilst giving general health a nice boost. This product may also be used to complement a diet that is low in protein or low in quality protein. 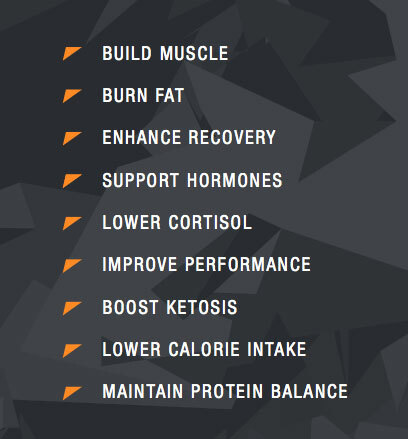 Switch Nutrition Amino Switch is your key to RECOVERY & GROWTH! Before training - consume 1 serving of Amino Switch in 400 - 600ml of water to reduce muscle catabolism (breakdown). After training - consume 1 serving of Amino Switch in 400 - 600ml of water to improve muscle recovery. Between meals - consume 1 serving of Amino Switch in 400 - 600ml of water to support a positive nitrogen balance. **Lactose Free **Soy Free ** Gluten Free **Vegan Friendly. INGREDIENTS: MAP AMINO MATRIX (L-Leucine, L-Valine, L-Isoleucine, L-Methionine, L-Threonine, L-Lysine, L-Phenylalanine, L-Histidine, L-Tryptophan), Calcium Citrate, L-Tyrosine, Schisandra chinensis (10:1), Magnesium Biglycinate, Flavours, Silica, Vitamin C (Ascorbic Acid), Potassium Citrate, Vitamin B6 (Pyridoxine HCl), Sucralose, Vitamin B12 (Methylcobalamin). 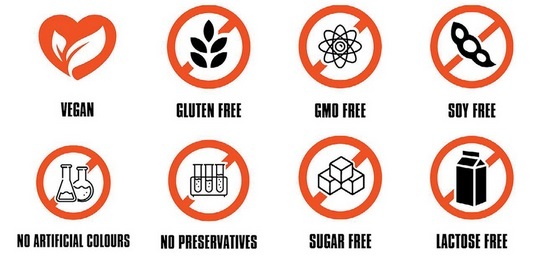 Gluten Free, Lactose Free, Soy Free. No artificial colours. Vegan Friendly.